Warsaw Flow is Poland’s main contact improvisation festival and is one of the most dynamic CI events in Europe. – explore movement activities leading to changes in awareness in the area of possibilities, as well as to increase body’s own potential. 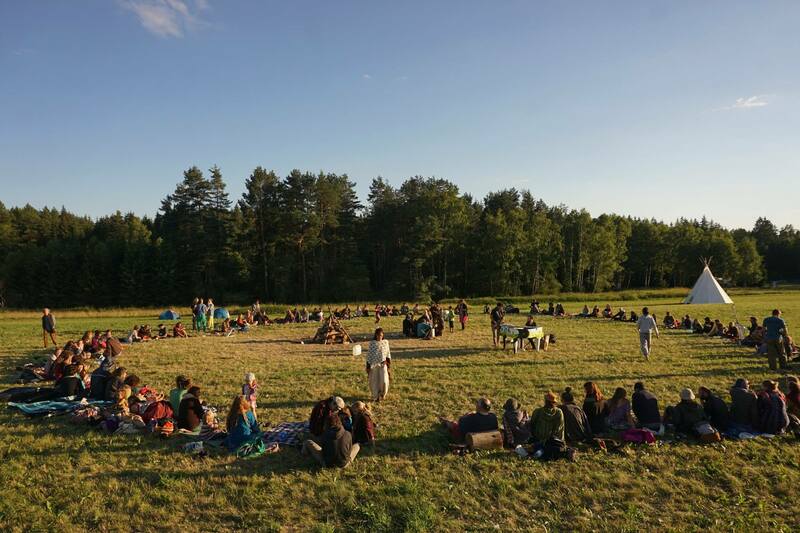 Learn more about the Warsaw Flow Contact Improvisation Festival!